"Oh sweetie, you're not ugly, society is." 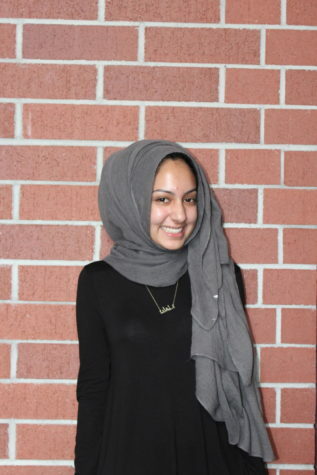 It's Mahek, your Professional Procrastinator, Human rights advocate, Certified shampoo model, and Activities Manager on the Seminole Newspaper. You only see what I allow you to see and that's freedom.